In honor of Black History Month , we asked these personal finance experts to reflect on 2019 — the questions or concerns they’re hearing, the advice they’re giving, even the moves they’re making in their own financial lives. You can also look back to the advice they gave in 2018 . 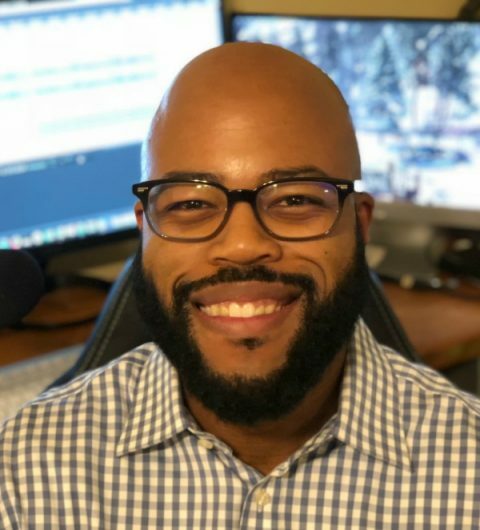 Chris Browning is the creator and host of the award-winning, short-form podcast, “Popcorn Finance." Each week he discusses finance in about the time it takes to make a bag of popcorn. 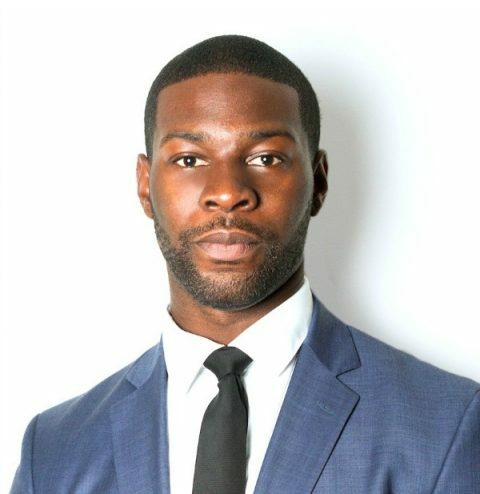 Chris holds a bachelor’s degree in finance with an emphasis in financial planning. 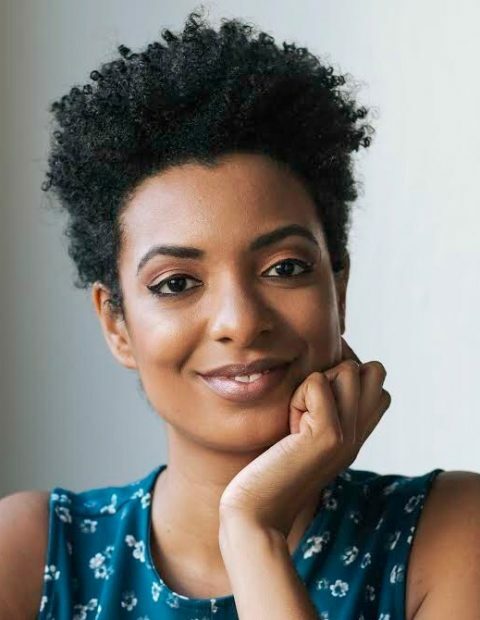 Samantha Ealy created Generation Wealthy, a nonprofit website that produces financial education content, to break the taboo of talking about money. Inspired by her own money mistakes in college, the site promotes basic financial literacy. 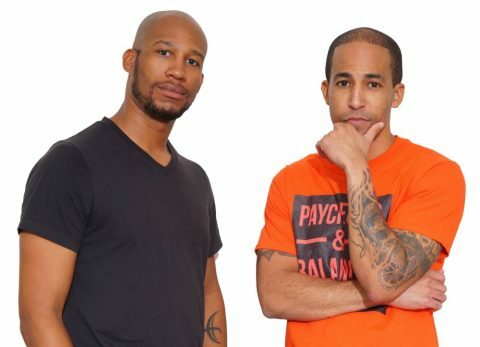 Marcus Garrett and Rich Jones run the “Paychecks & Balances” podcast for millennials interested in making money, saving money and getting out of debt. They leverage their experiences to provide entertaining insights and helpful tips on money management, professional growth, and other topics relevant to 20- and 30-somethings trying to get ahead. Tarra Jackson runs the Madam Money blog. 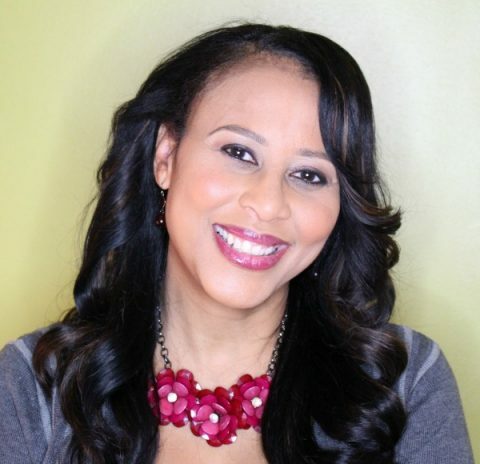 She is the author of “Financial Fornication," an international speaker and a personal finance media contributor. 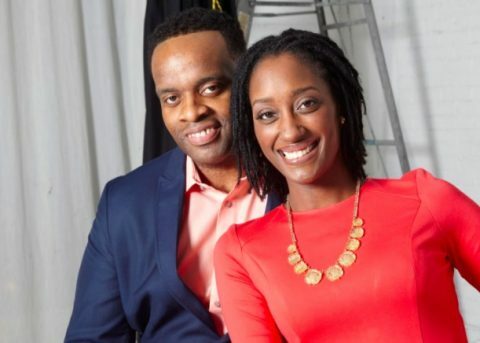 Talaat and Tai McNeely run the “His & Her Money” podcast, aimed at helping married couples navigate their financial lives. The couple paid off more than $30,000 in debt together, then paid off their $330,000 mortgage in just five years. 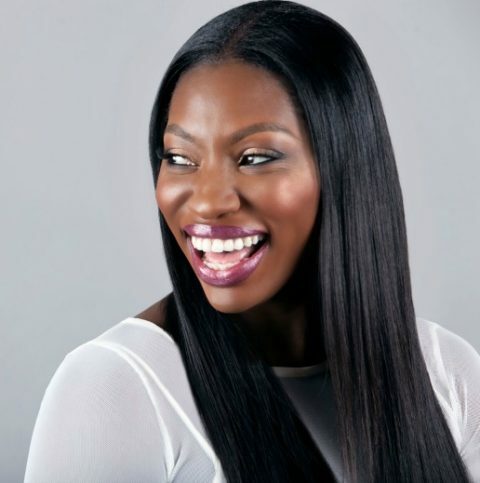 Tonya Rapley’s blog, My Fab Finance, helps millennials break the cycle of living paycheck to paycheck so that they can create lives they love. She is the author of “The Money Manual." 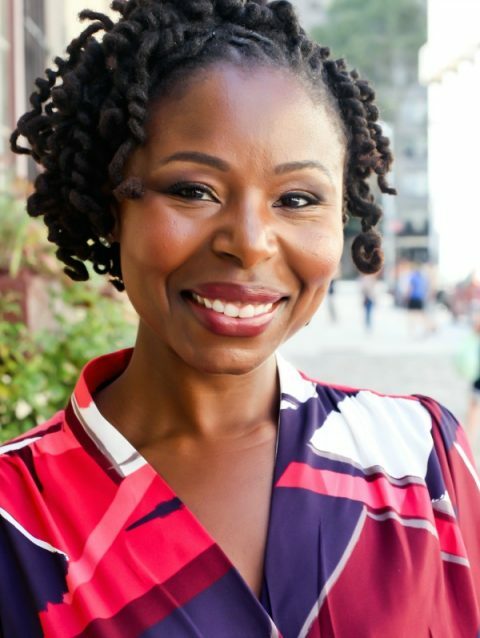 Michelle Singletary writes “The Color of Money” for The Washington Post, a weekly personal finance column that appears in dozens of newspapers across the country. She is also the author of three books on personal finance, including “The 21 Day Financial Fast." Kara Stevens chronicled her experience paying off $65,000 in debt on her blog, The Frugal Feminista. 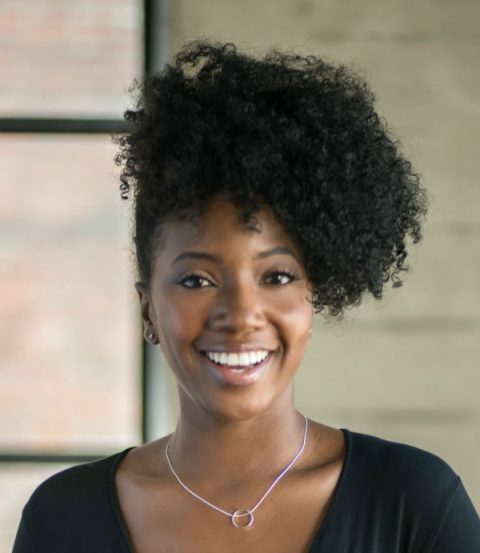 She uses her blog as a platform to teach women of color how to manage their finances. 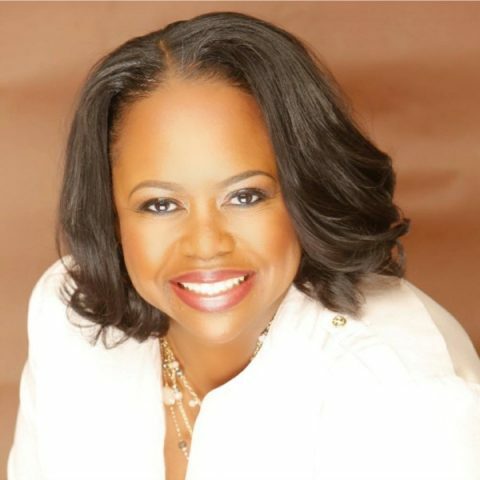 Patrice Washington got her start as a personal finance expert, “America’s Money Maven,” having success with her “mindset approach” to personal finance. She has since expanded her brand and mission, encouraging women to chase purpose, not money. Dasarte Yarnway had a bright future as a running back for University of California-Berkeley’s football team, until an injury made him reconsider his career path. He studied finance, worked at investment firms and banks and eventually decided to open his own advisory group, Berknell Group. Yarnway is also the author of the book “Young Money” and host of a podcast by the same name. Rick VanderKnyff is a writer at NerdWallet. Email: rvanderknyff@nerdwallet.com. The article 12 African-American Financial Gurus to Follow in 2019 originally appeared on NerdWallet.